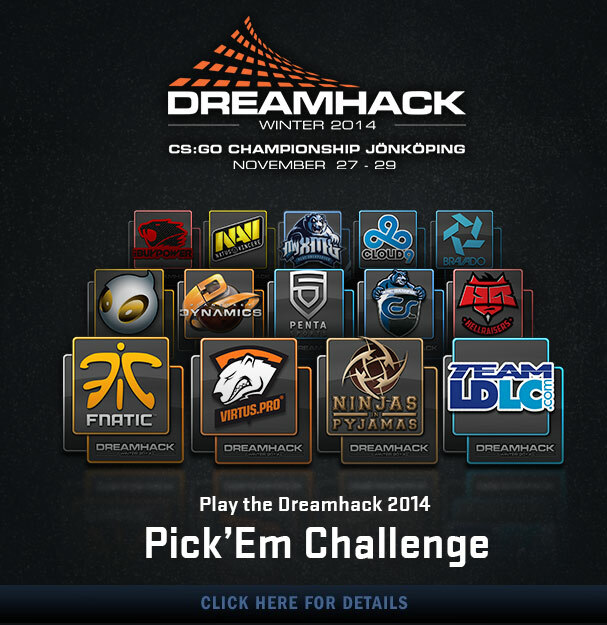 A update has been released for Counterstrike: Global Offensive in preparing the game for DreamHack Winter 2014 – this includes the return of the team stickers. This update also brings some minor adjustments to Operation Vanguard and changes to competitive match making. 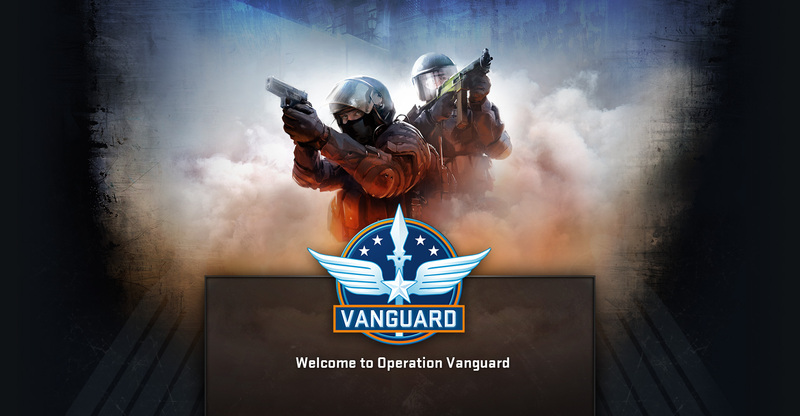 A new update for Counterstrike: Global Offensive has arrived bringing the the release of the next operation – Operation Vanguard! 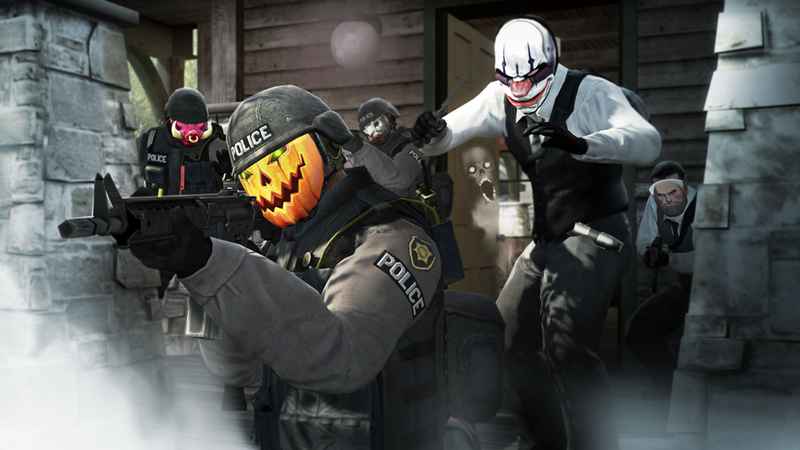 A new update for Counterstrike: Global Offensive has arrived bringing the Halloween theme this week! There were also modifications made to Mirage and Inferno. 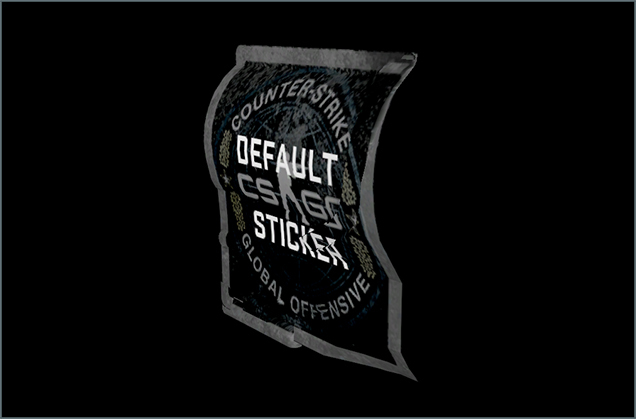 A new update for Counterstrike: Global Offensive arrived this week bringing a small number of bug fixes and then a few hidden systems! 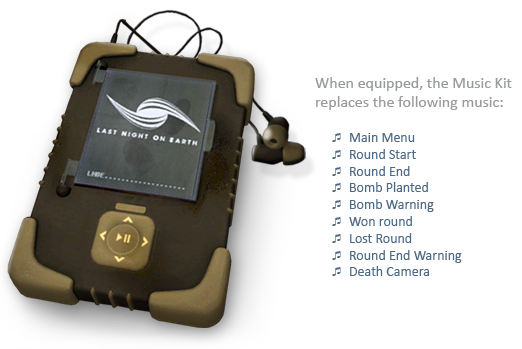 A new update for Counterstrike: Global Offensive arrived last week bringing the new feature of music kits! A new update for Counterstrike: Global Offensive arrived last week bringing a lot of back-end fixes on the Linux and Mac version of CS:GO. Also included adjustments to the matchmaking system. A new update for Counterstrike: Global Offensive has arrived bringing a lot of back-end fixes for the Windows and Mac version of CS:GO. Also included within this update was a change to the Tec-9 and a boiler added back on to Inferno. A new update for Counterstrike: Global Offensive has arrived bringing a lot of back-end work on the Linux and Mac version of CS:GO. Also included with this update were a few gameplay UI changes and work done on the overall stability of the Scaleform UI. 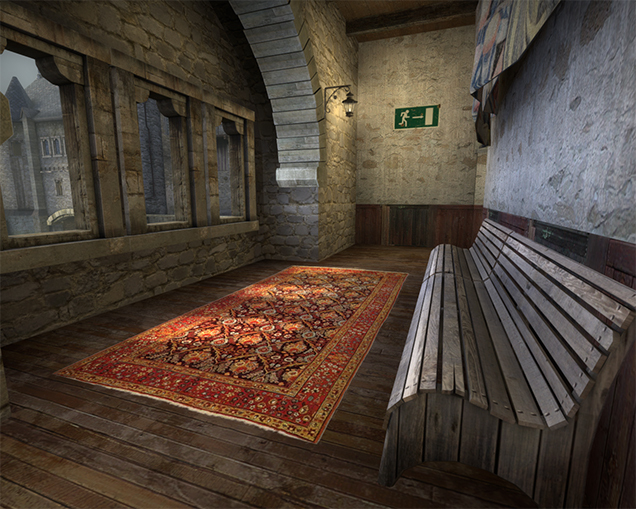 A new update for Counterstrike: Global Offensive has arrived bringing revisions to de_cbble, changes to the CZ-75, and a few other minor gameplay adjustments.